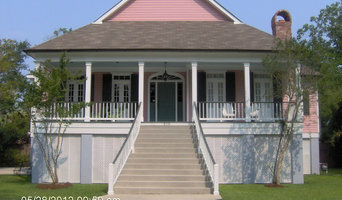 Pearl River County's Preferred Painting Designs & Remodeling Solutions. Best of Houzz 2017. 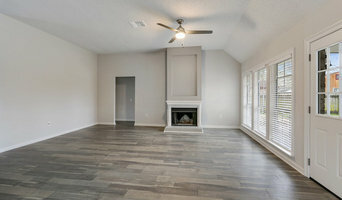 Whole home renovation and restoration. Specializing in interior and exterior painting. 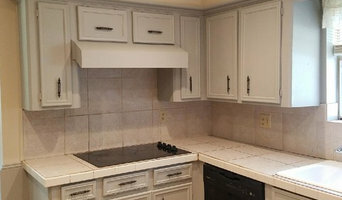 Our work generally consists of drywall, painting, moldings, flooring, bathroom and kitchen remodels. Thinking of remodeling your home or office? Try us! FXS Construction is a one-stop shop that provides high quality construction and remodeling services for residential and commercial buildings. Our work is top quality and cost effective. Our client-centered approach makes us highly dependable, so you are assured of an end result that meets your expectations. FXS Construction provides a wide range of services, from painting your offices to building an entire addition onto your home. We can remodel bathrooms, kitchens or basements, landscape your property, install hardwood floors and drywall, replace drafty windows, restore your fireplace or chimney and replace a leaking roof.